02/10/2018 Washington D.C. (International Christian Concern) – On May 11, 2018, Immanuel Church, located in Kanchanpur, Nepal, was set on fire by unknown individuals. Fortunately, no one was injured in the fire. However, the church’s furniture, pulpit, floor, stored grain, blankets, musical instruments, and Bibles were completely destroyed. This left the small Christian community of Kanchanpur devastated. 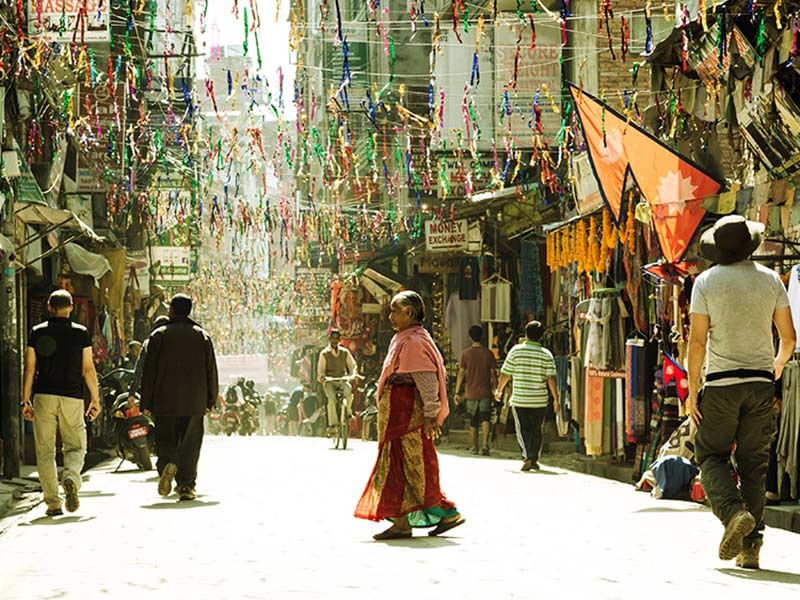 In recent years, being a Christian in Nepal has become increasingly difficult. Attacks on Christians and their places of worship have increased and new laws criminalizing religious conversions have sparked a heightened sense of fear amongst Nepal’s Christian community. Despite these doubts and fears, Pastor Rana remained faithful and led his congregation into the comforting arms of Christ. However, the reality of Pastor Rana’s church being burned to ashes was truly a difficult challenge. With no means to repair the church, the Christian community of Kanchapur became physically and emotionally discouraged. That’s when ICC stepped in. To assist Immanuel Church and Pastor Rana, ICC provided the necessary resources to completely repair the church building and replace the items that were destroyed in the fire. Not only did this restore the church building, it also encouraged the faith of the Christians of Kanchanpur.